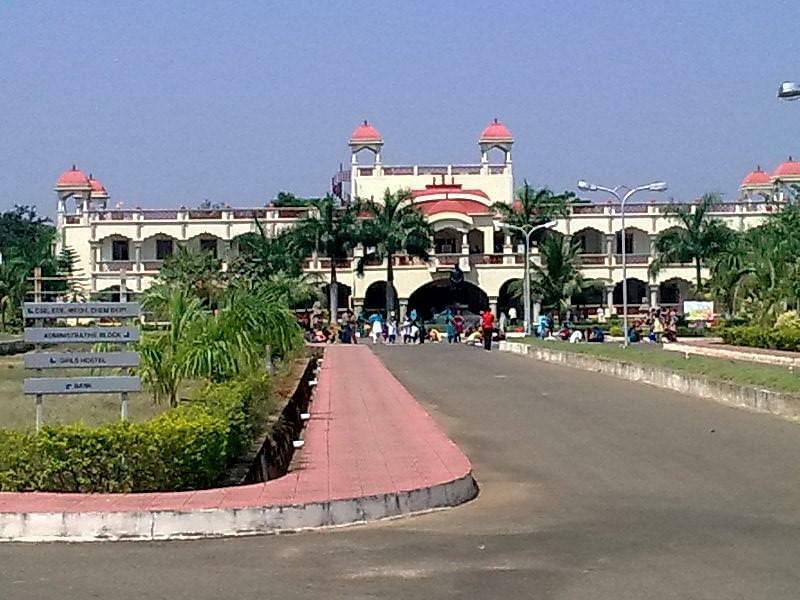 It's good for nearby students in this college and in our district, all the people have a full positive report on the college and many parents prefer to join their siblings in our college. if anyone asks nearby villages also prefer to our college. The college management was so good and supportive all the times. A great place to start your career. A perfect college for people who want to learn. Finally, this college is a boon for people who want to really learn something. Yes even the college is good we have some problems .even the faculty take care the students ragging( not very hard ) is not stopping this the only draw back this college. 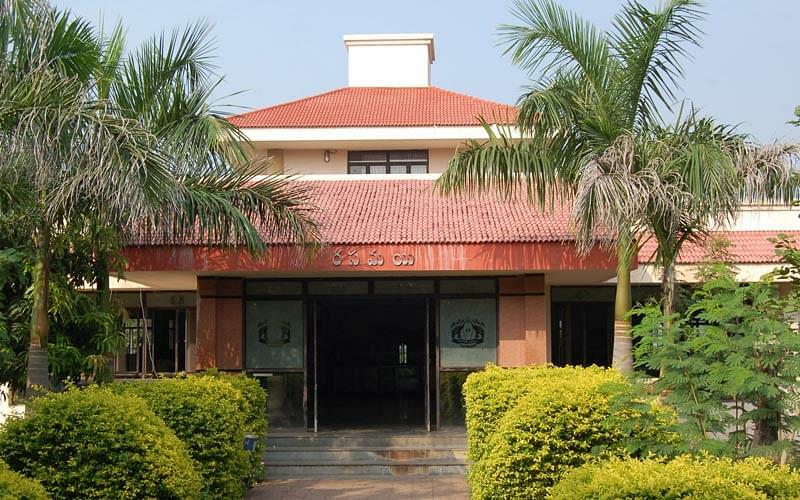 Maharaj Vijayaram Gajapathi Raj College of Engineering was established in 1997. It is affiliated to Jawaharlal Nehru Technical University, Kakinanda. 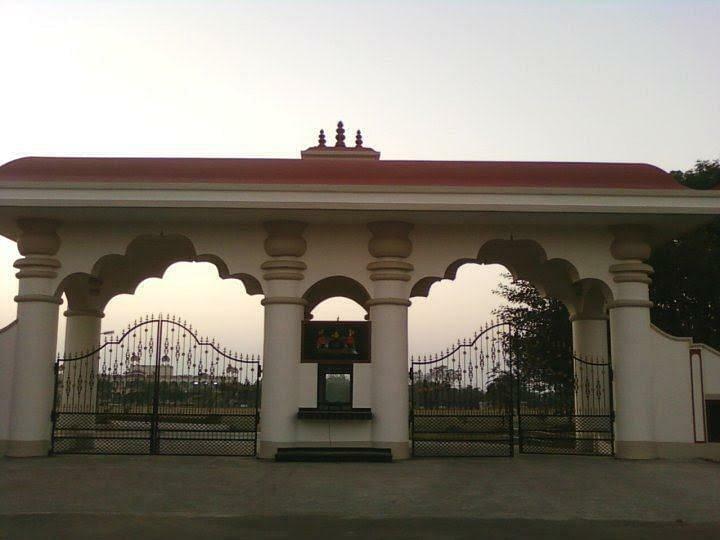 The college is spread on a lush green 43 Acre campus and has more than 3 lack feet2 built up area. The college has been approved by AICTE and accredited by NAAC. 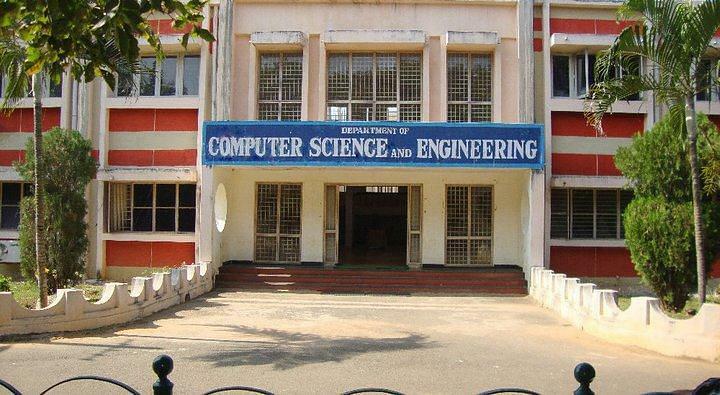 I admitted in this college through APEAMCET.And I like to choose civil engineering in this college which makes me to see all the infrastructure and heard about the excellent faculty. I had taken EAMCET in the year 2015 and got a rank of 18k. I had opted for this college because of the excellent infrastructure it has and the experience faculty care i have seen at the time of admission. Other colleges have lesser infrastructure compared to my college.